Port Orford Heads State Park is a beautiful expanse of coastal land running along the western edge of Port Orford, and Battle Rock Park another, running along the town’s southeastern shore. 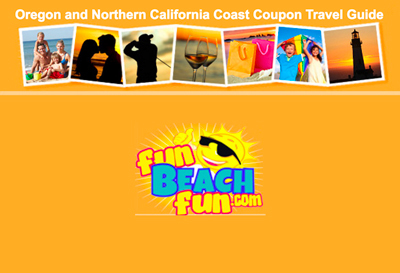 Both are rich in natural beauty, recreational opportunities sand historical significance. Port Orford Heads State Park has excellent hiking trails on the headlands affording dramatic views up and down the Pacific Coast. In the park you’ll find the Port Orford Lifeboat Station. From 1934 until 1970 it housed US Coast Guard members who regularly risked their lived to protect sailors in distress. Today the barracks/office building is on the National Register of Historic Places and has become a museum (admission is free). Four other historic buildings also remain on this site. Battle Rock Park is named after a large rock extending from the northern end of the beach out into the ocean. It was the site of a fierce battle between crewmen from an old steam propeller vessel, the Sea Gull, and American Indians of the Qua-to-mah tribe in 1851. 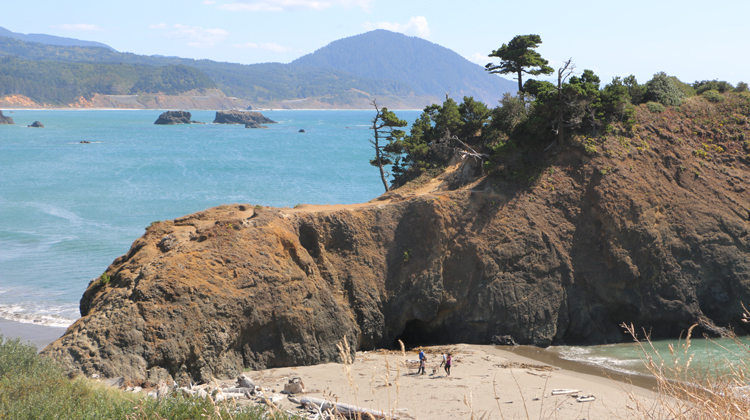 Today Battle Rock is where fireworks are set off for Port Orford’s annual 4th of July Jubilee.